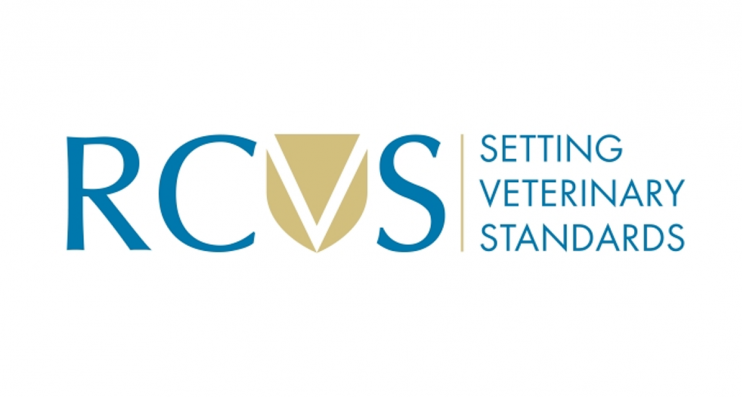 Which Vet is right for you? Your pet is in safe hands with us. Around 57% of the UK’s practice premises are accredited under the RCVS voluntary Practice Standards Scheme. We are pleased to say that all 3 of our branches are accredited. Our Meopham Hospital is an accredited small animal hospital. This means we have met the core standards plus those of the relevant general practice. We have nurses on site around the clock to care for our inpatients as well as one of our own Veterinary Surgeons available 24 hours a day, 365 days of the year for any emergencies that may present. We have a range of specialist equipment. We maintain and improve our clinical standards by monitoring the performance and outcomes of treatments. We have openly submitted our premises and facilities to rigorous examination with an emphasis on cleanliness and sterility. We are extremely proud of this achievement and continually work hard to exceed the expectations set out by the RCVS. For further information on this subject please visit the RCVS website below.